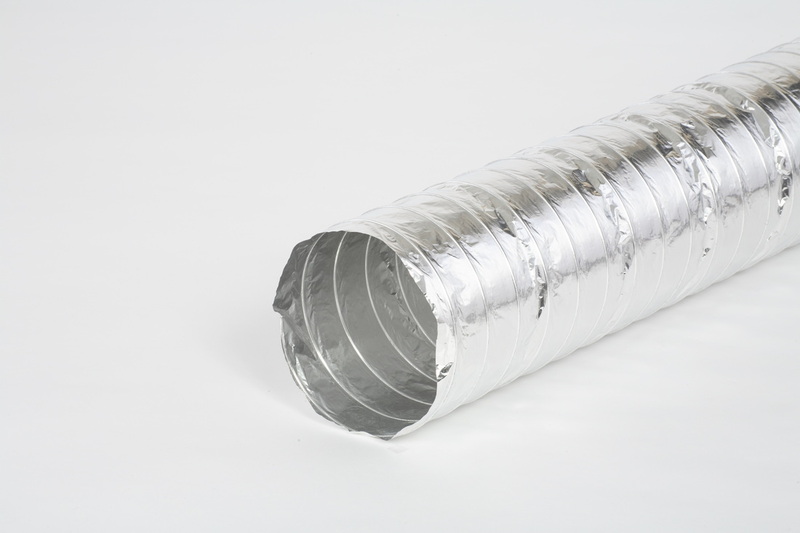 Our British Standard flexible ducts meet the most stringent British quality testing and are approved for various uses. If there is something you need help with or that is unclear, please contact us and we will be more than happy to assist you. 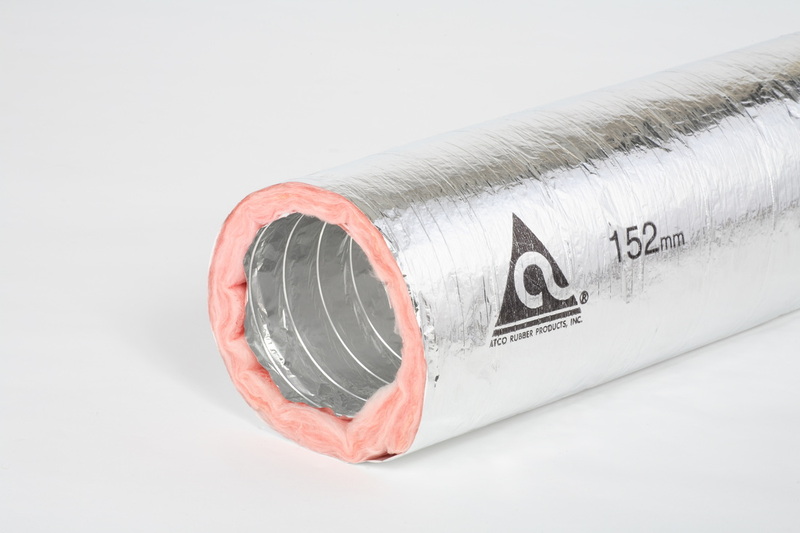 Premium flexible ducts meeting British Standard 476, 5, 6, 7, and 20.